3 Beds 2 Baths 1 Partial Bath 1,392 Sq. 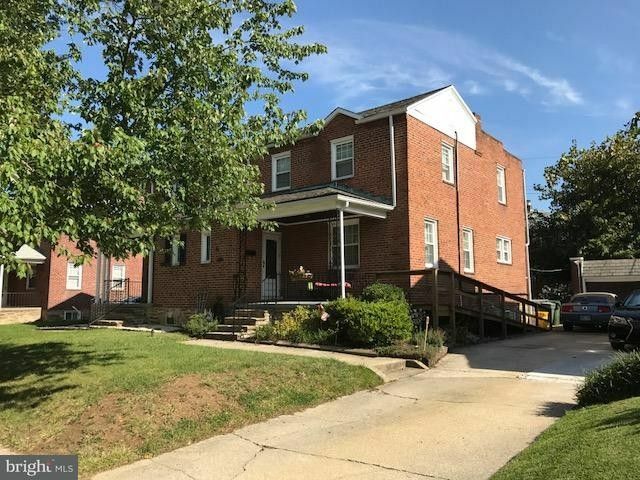 ft.
PORCH FRONT SEMI-DETACHED BRICK HOME WITH GARAGE! HARDWOOD FLOORS, RENOVATED KITCHEN AND BATHS, CLUB ROOM,. LOVELY LOT AND NICE REAR YARD WITH BRICK PATIO,, Driveway & 1 car garage provide ample space for parking. UPDATES INCLUDE CENTRAL A/C , WINDOWS, SUMP PUMP AND WATERPROOFING.